Back in Action! And I Brought Lists! I know…I kinda disappeared from the blogging world for longer than I should have after my last post. For those of you who don’t see my Facebook posts, everything came back clear and wonderful! Baby Legan’s blood work showed a very low probability for any defects and development is going wonderfully. In fact, my doctor and ultrasound tech both said today that he looks “perfect.” Yes, HE. 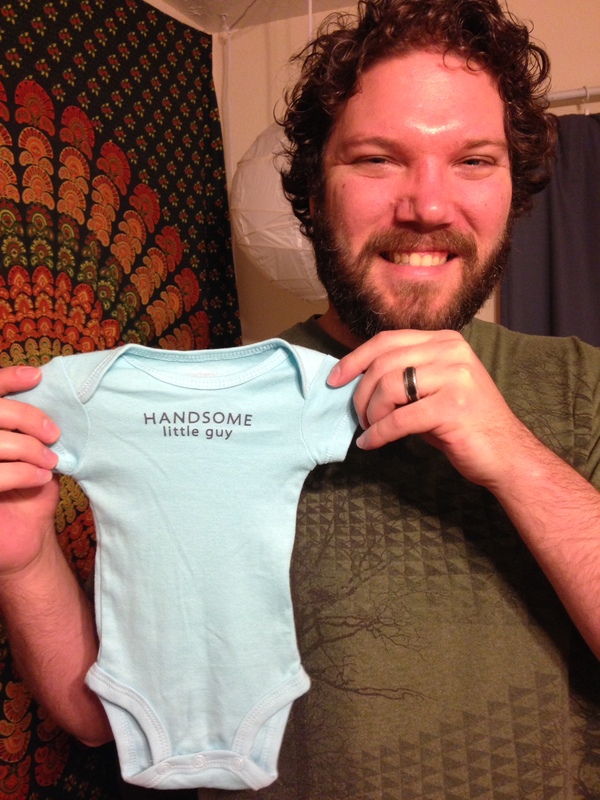 Baby Legan is a BOY…Liam James! I hope everyone had a lovely holiday season. We sure did. Liam was spoiled at Christmas by grandparents. I can’t imagine what next year will be like when he’s actually here to enjoy it all. This is going to be one spoiled little boy! (But not too spoiled, I don’t want him to rot.) Tim and I got to spend the week following Christmas with one of my brother’s and his family. They came to visit us and we had a blast playing with my adorable little niece. There is a crap ton of baby stuff out there. There are about 500 options per item and to the inexperienced mommy, the only difference is the pattern and price. The best things are not necessarily the most expensive ones. The pricing rule does not apply to strollers. The best one is the expensive one. We registered for a Britax and that is my golden-ticket-dream-item on the list. Some things you have to wait for until baby gets here, like bottles and pacifiers, because baby will choose which he likes best, but you probably want to have a few on hand for the first few days, but don’t stock up too much, but also don’t get one of each kind…and on and on it goes. Did I mention I have no idea what I’m doing. There are about 12 million items between my 3 registries because A) I scanned everything I liked (which means there are about 200 receiving blankets because I liked about 40 different patterns because I don’t do themes) and B) I have no idea what I’m doing, so I just scanned EVERYTHING. For those of you who are interested, we are registered at Target, Babies R Us and babyli.st (yes, that’s babyli.st NOT babylist.com). A second car: This is a need and should happen when we receive our tax return. Mount the TV: We both feel this is a “need,” but have some time before this becomes an ASAP project. New bed: I desperately “need” a new bed before I get giant pregnant. My back already hurts. Area rug for living room: We have all tile and currently have a bamboo rug. This is not very comfy for tummy time. New dining room set: A want that will eventually become a need. New sofas: Again, a want that may at some point become a need. Paint: I want to paint everything! New garage door opener: This is a need! Our current one is temperamental and I don’t want to load and unload baby in the weather. As far as the second trimester goes, I’m feeling great! Here’s another list to prove it! 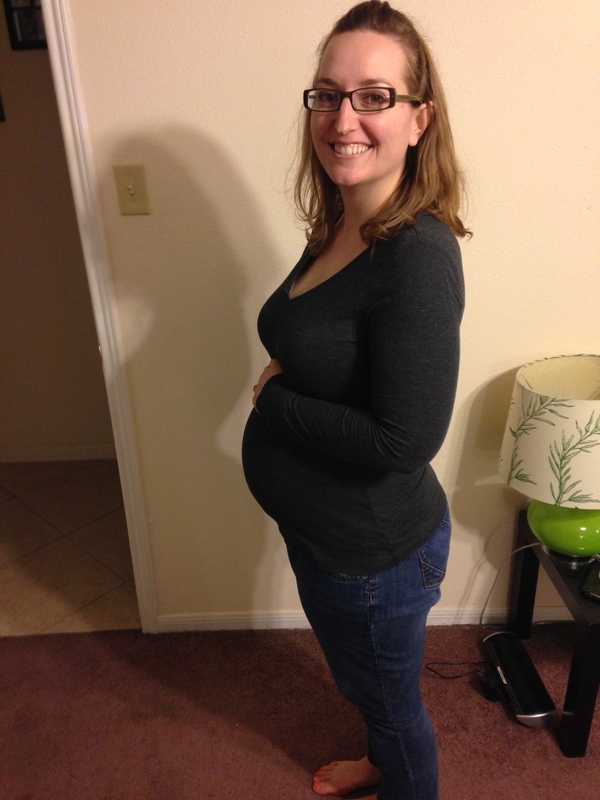 Lots of energy, well more than the first trimester. I’m getting lots of water and healthy foods. Liam loves fruits, veggies, and dairy. I’m getting to feel more and more little flutters. He’s already a little nerd! He loved the new Hobbit movie and danced around the whole time. He even kicked Daddy’s hand at one point! I’m loving my bump! I actually feel pretty, which is nice. I love the way my body is changing…so far. I love the excitement Tim and I share when we talk about bringing him home and how our life will change. Well, I guess that about brings you up to speed with things. Our next appointment is the end of this month. 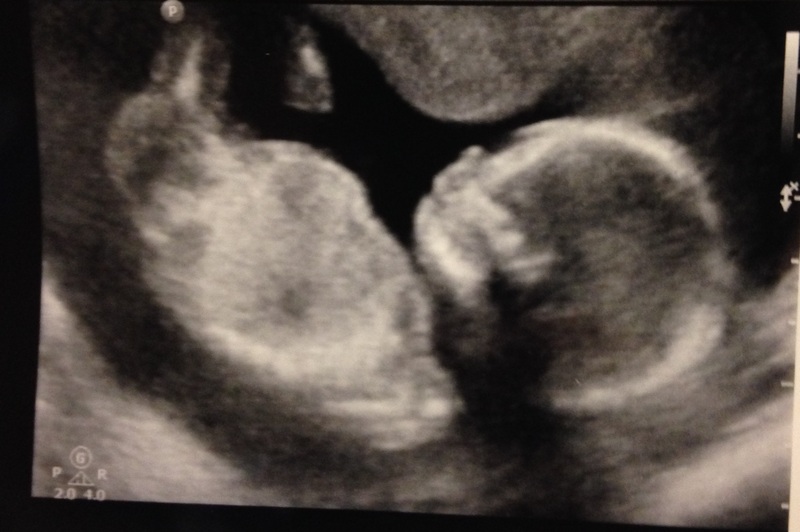 We will have a full anatomy scan on January 27. We are feeling confident and thankful that God has given us so much in 2013 and we look forward to all He has in store for us in 2014. Just a few days after our scan, January 30, 2014, marks the anniversary of our Pippy Baby’s life. I can’t believe it’s been almost a year. There aren’t even words for this emotion, just a sad smile as we remember our amazing blessing. Thank you God for our wonderful, perfectly made babies! Yay for all of this! Great pictures. I’m so thankful for God’s blessings. Thank you so much for these tidbits, for once I laughed I have cried through most of your news letters. But God is blessing you with a bundle of joy and you are enjoying it from the beginning, as you should. Love you and can’t wait for another peek at the little one.